Despite what you may have learned in school behind your teacher's back, paper aeroplanes don't have to be completely featureless and boring. 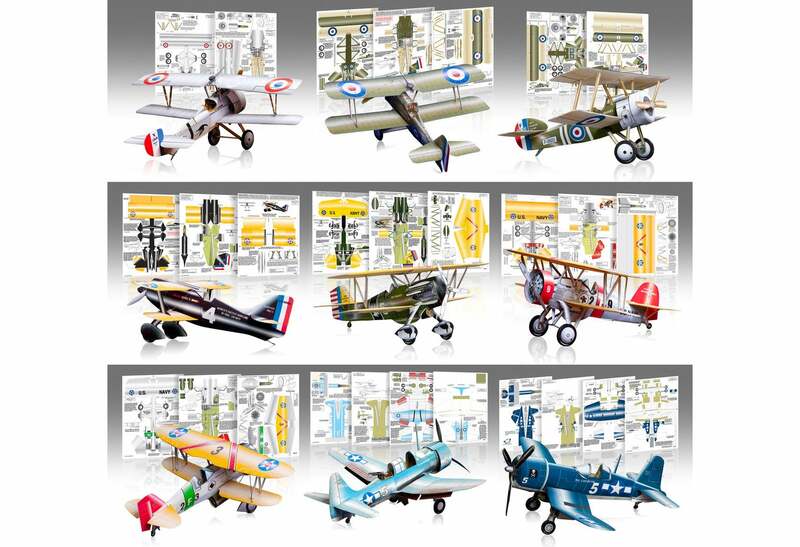 With the right materials, or these kits from Huntly's Paper Warplanes, they can actually look like real-life aircraft and still be able to glide across a room. You still get the satisfaction of folding and making the paper craft from (almost) scratch, since the kits come as pre-printed sheets. You'll just need to follow the included instructions, instead of making your paper aeroplane from memory.